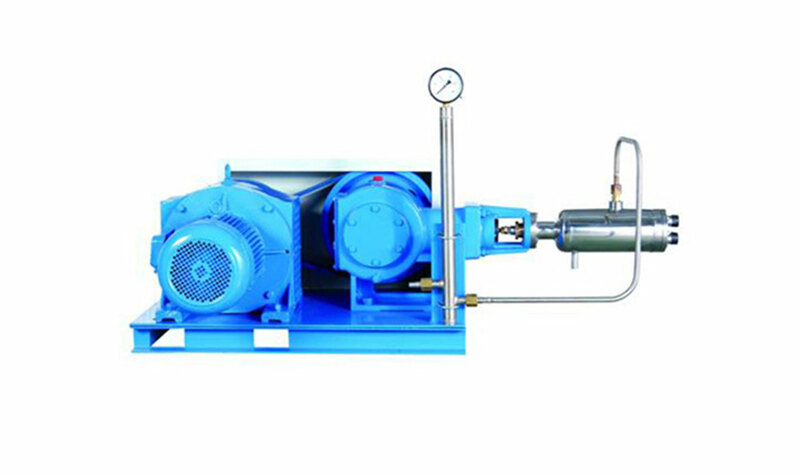 The gas cylinder filling pump features classical design and stable performance. 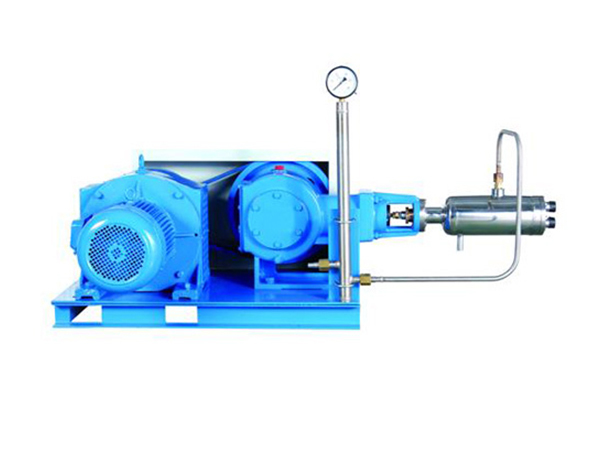 Which adopts high vacuum jacketed pump with little cold loss and reliable sealing effect. It is capable of 24-hour continuous operation and is also easy to maintain and repair. The life can be up to 20 years, a necessary choice to achieve high efficiency. After years of development, we have become a one-stop supplier of cylinder filling pumps. Our gas pumps are widely used for filling light, medium, and heavy load cylinders, as well as other types of tanks. The suitable medium gases are LN, LOX, LAr, etc. The design and operation can be customized to be fit for your daily needs.